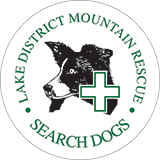 Moffat MRT requested additional assistance in searching for two walkers, who were doing a practice walk in preparation for an Arctic trip. 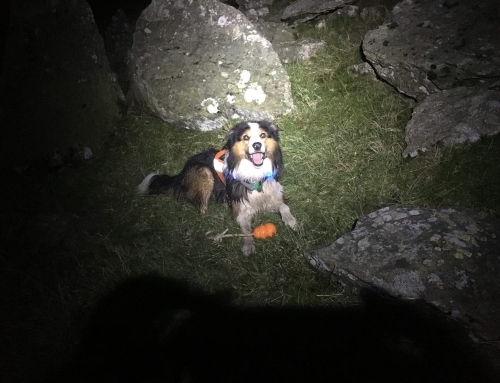 They went missing in snowy conditions on the Southern Upland Way near Beattock, and no contact could be made with them. 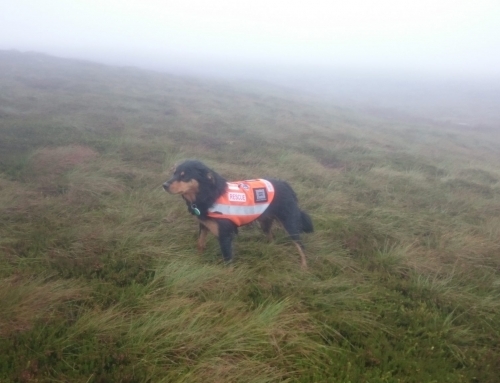 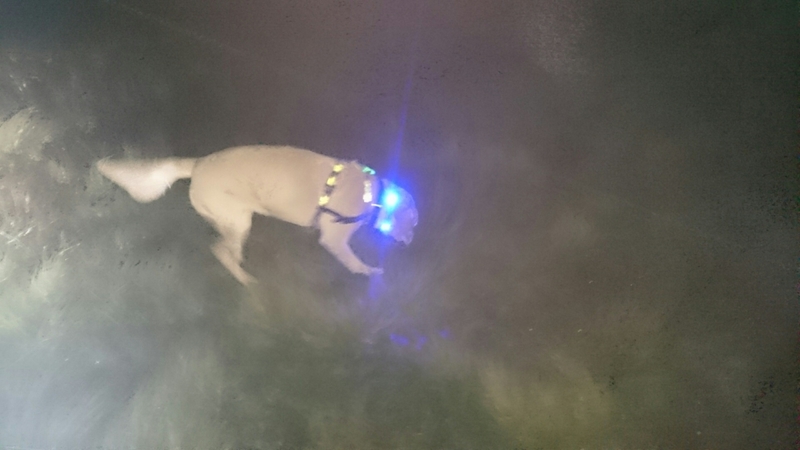 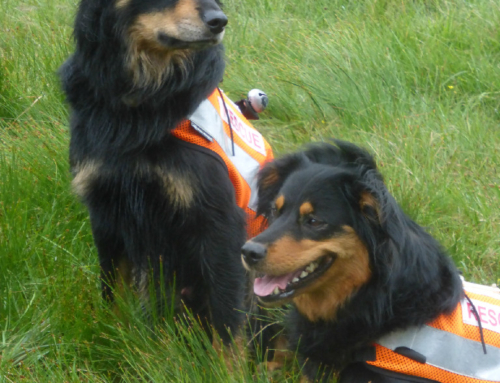 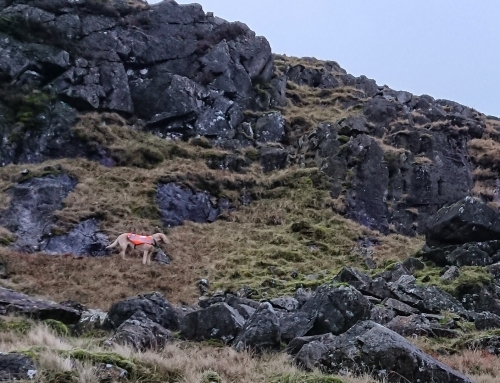 The two search dogs got ready and were en route to Moffat when word came in that the mispers had been found safe and well by Tweed Valley Rescue Team members.